Seattle Credit Repair is a credit repair company registered in Seattle. We provide credit repair services to clients nationwide with an emphasis on Seattle and the surrounding Seattle areas. Seattle Credit Repair offers a Free Initial Credit Consultation with a trained credit repair specialist for any of your credit repair needs. Our credit consultants are standing by to assist you with your credit related issues including identity theft, student loans, debt settlement and the removal of inaccurate negative remarks on your credit report such as late payments, judgments, bankruptcy and collection accounts. Your credit score is the most important three-digit number in your life. In addition to removing inaccurate negative remarks from credit reports, we also offer credit and financial consulting. The deletion of inaccurate negative items off of your credit report can help to raise the scores on your credit report, which can help you save thousands to hundreds of thousands on your mortgage, credit cards, auto loan, car insurance and more. We work with the three major credit bureaus directly; Experian, Equifax & Transunion. We offer a Free Initial Credit Consultation with a 100% money-back guarantee, thus making Seattle Credit Repair an excellent choice for credit repair in Seattle. 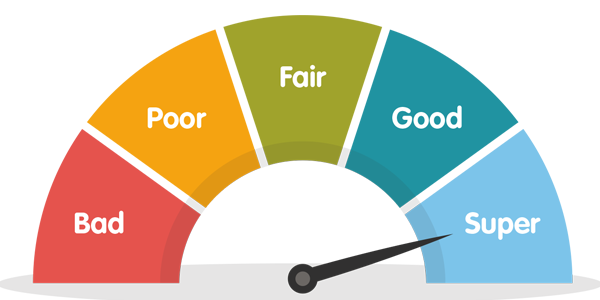 Seattle Credit Repair works with you on devising an action plan for things you can do to improve your credit score. We educate you every step of the way so you know how you can continue to manage your credit long after your time with us.